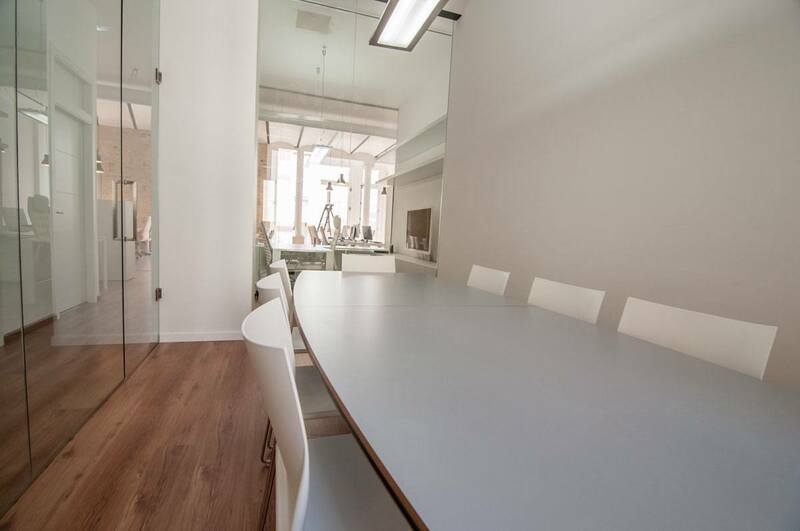 For this it is necessary to know the reasons that have led you to look for a coworking in Valencia, ​​as well as the community of professionals that you hope to achieve in your incursion. While it is true that these workspaces have several professionals, it is also true that there is a tendency to pay attention. Although no one will force you to make contact with other members The reality is that you must, because it is the best way to optimize your networking, especially if you develop professionally in Valencia, which will increase your employment opportunities. Because it allows you to increase your level of experience in the field in which you perform, while giving you the opportunity to acquire new knowledge in branches that you would never have believed possible. 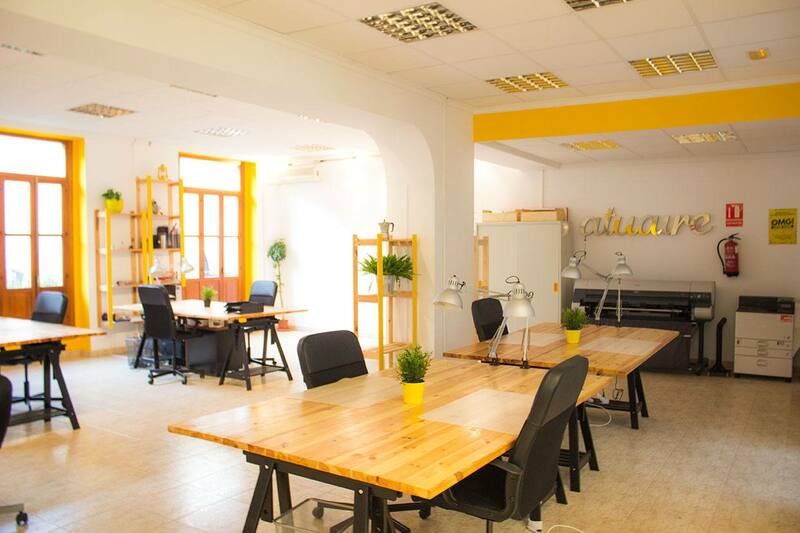 The fact that you own your own time can lead you to be disorganized and undisciplined, but if you opt for a coworking in Valencia, which has as a working philosophy the increase in productivity, you will see that investing less time than you expect you will Get amazing results. 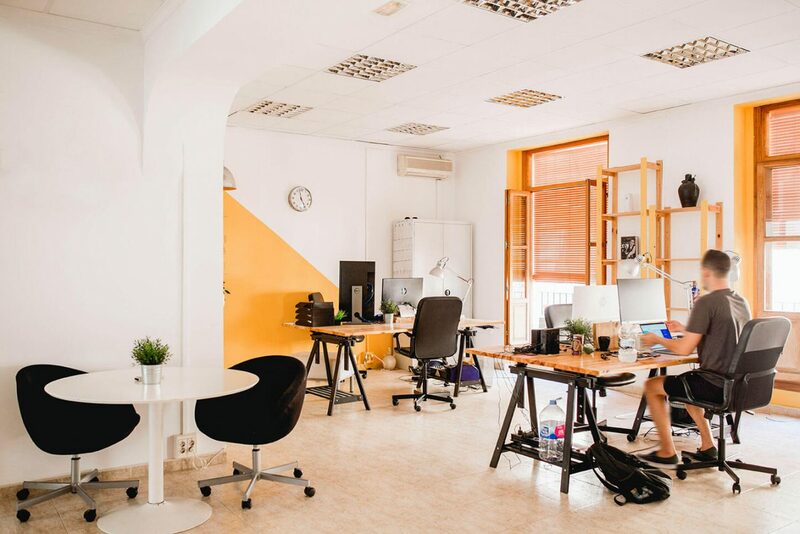 If you have decided to undertake a path in coworking it is essential that you fight to do what you like, after all that is one of the slogans of this mode of work. Even when Labor trends evolve, you can be sure that the future envisions a panorama marked by multidisciplinary collaboration, which in one way or another will eventually change the mode of work forever. Just remember to stay true to your ideals and lose the fear of the unknown.